The Czech power metal band Eagleheart was founded by guitarist Michal Kůs and a couple of his friends in 2003. At the beginnig the line-up changed several times but soon long-time members Jiří Fiala (bass) and Zdeněk Vémola (drums) joined the band. In 2005 Eagleheart found a singer Vojtěch Šimoník with whom they recorded their first EP called Black Sun became popular in their hometown Brno. At the beginning of 2007 Eagleheart won a contest with recording the album in a professional studio as the first prize. The studio helped the band a lot to record their first long-playing CD called Moment Of Life which was released at the beginning of 2008 by the Czech independent label Metal Swamp. 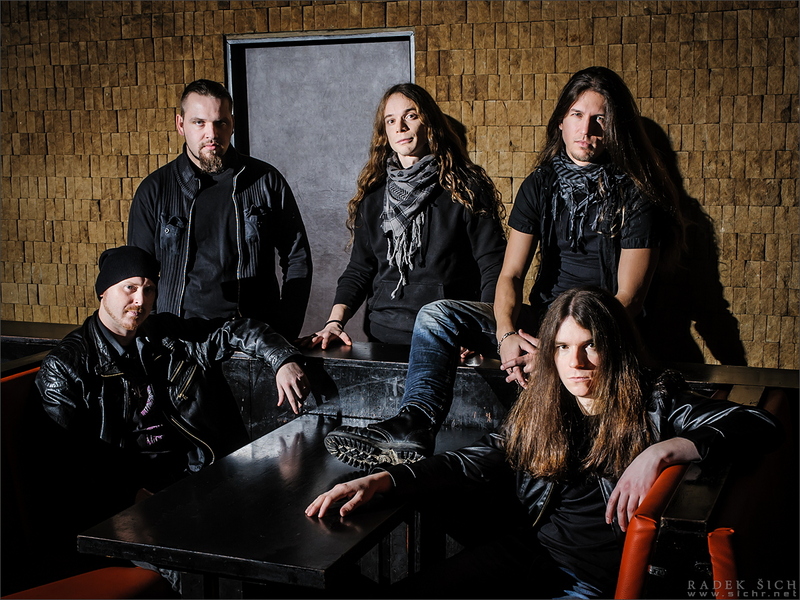 The new material supported by a music video for the title song and intensive live activities gained success and the band became one of the best power metal acts in the country. Not only the first album which was positively reviewed not only in Czech, but mainly their energetic live performances often compared to old Helloween helped the band to perform as a support for names like WASP, Blaze Bayley, André Matos, Elvenking, Dark Moor or House Of Lords or at the biggest Czech metal festivals Masters Of Rock and Benátská Noc where Eagleheart played for thousands of fans. For the next record Eagleheart decided to choose a renowned producer, guitar player and singer, Roland Grapow (Masterplan, ex-Helloween), to help them make an outstanding album. In October 2010 a new second guitarist Michal Jankuliak joined Eagleheart and the band was finally ready for the recording session that started at the beginning of 2011 in Grapow Studios, Slovakia. After many weeks of hard work, the second album "Dreamtherapy" was released via Italian label Scaret Records which will release in Europe, USA and Japan! In 2012 the singer Vojta Šimonik was replaced by extremely talented guy Roman Sáček who debuted with Eagleheart at Masters Of Rock 2013 festival with a great success! 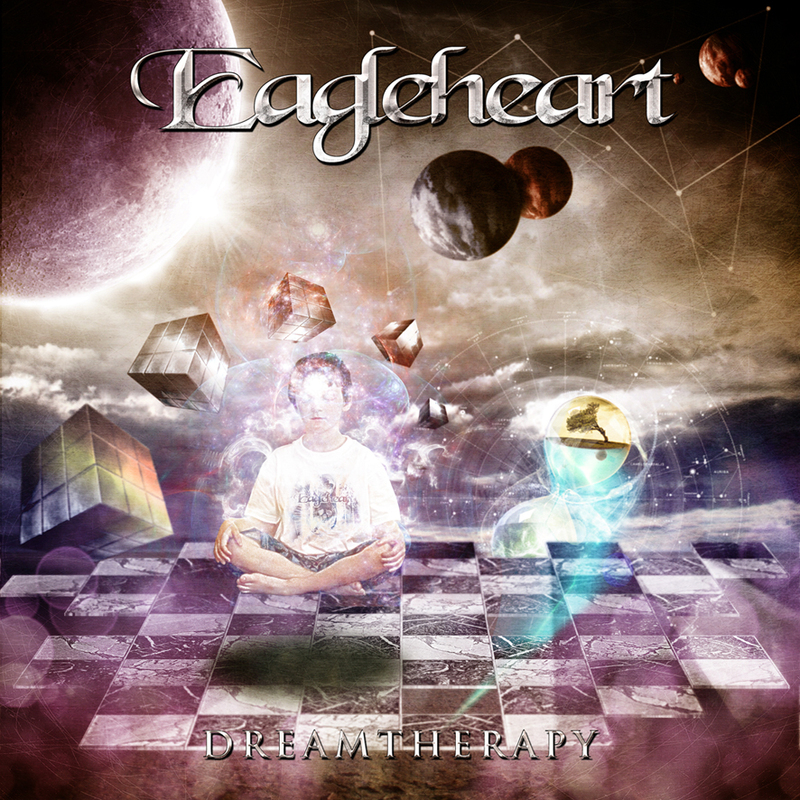 As a result of that Eagleheart was chosen by British speed metal stars Dragonforce as a support act on the Ceantral European part of their world tour which took Eagleheart into Poland, Czech Republic, Slovakia and Hungary with a huge success. Eagleheart is currently working hard on new songs for an upcoming album in 2015. Again in cooperation with Roland Grapow as a producer.